The Dallas Cowboys have ten days off from the time of their last game on Thursday, the most watched edition of TNF ever. Looking to carry momentum from that win over the New Orleans Saints into the final fourth of their schedule, the Cowboys will potentially look much different -- and healthier -- against the Eagles in week 14. As I wrote on Saturday, Left Tackle Tyron Smith, Linebacker Sean Lee, and Defensive Tackle David Irving are all expected to be available for the Cowboys. Their rookie Left Guard Connor Williams, who has been available to play for the last two weeks, may also need to make his return to the starting lineup. 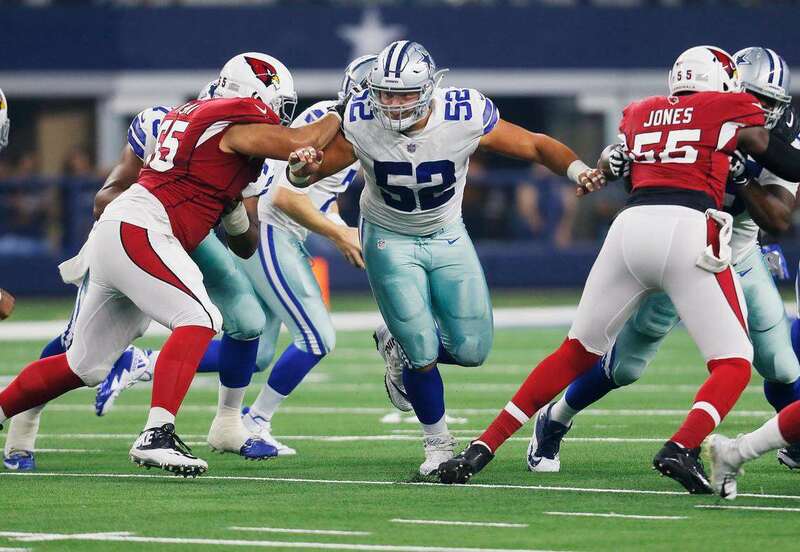 Xavier Su'a-Filo had previously done a great job filling in for Williams, helping the Cowboys earn their first road win by paving a path for Ezekiel Elliott to gain 151 yards against a stout Eagles defensive line. Despite being a fifth-year pro, Su'a-Filo's play has slipped in recent weeks. 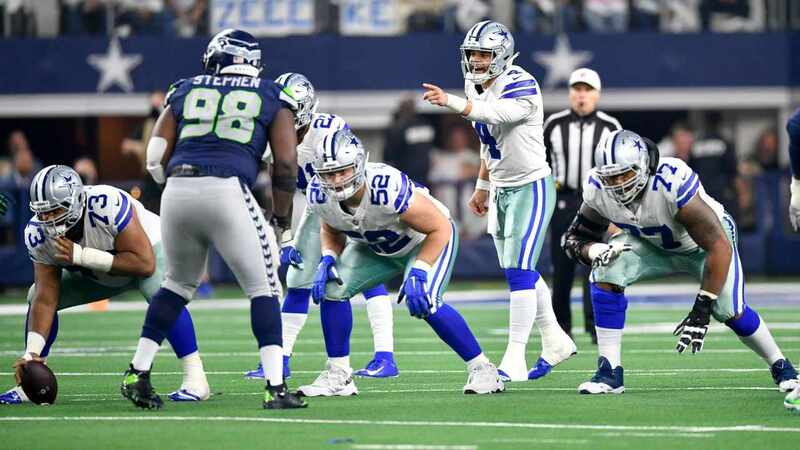 The former Houston Texan and Tennessee Titan allowed two sacks on third down drop backs from Dak Prescott against the Saints, as the Cowboys offense survived with 13 points while allowing seven total sacks. The Cowboys have every reason to still believe in Williams as their long-term answer at left guard, drafting the collegiate tackle at 50th overall. Williams was available in the second round due to injuries he suffered his Junior season at Texas, diminishing his level of play as a perennial first round talent. Where Williams struggled in the first eight games of the season making the transition both to guard and the NFL, Su'a-Filo has been worse off with his technique and consistency as of late. 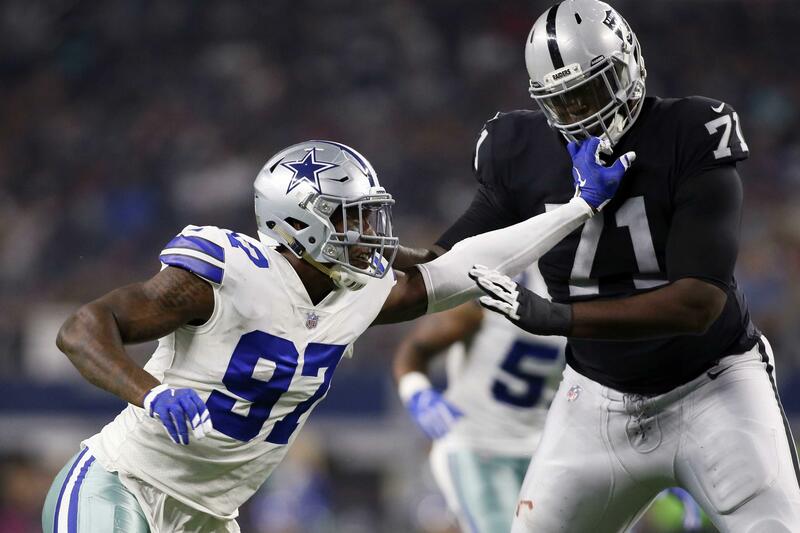 The Cowboys decision at left guard is no longer about riding with the better player, but rather finding out if they can help Williams reach his potential and solidify this offensive line for a playoff run. With Marc Colombo taking over as offensive line coach, the Cowboys have rediscovered their strengths as a unit. The team's focus on getting to the second level and blocking in space has been evident through the team's recent success. These are both strengths of Williams'. At a time where the Cowboys must explore every possible upgrade before December football, a difficult decision could be made at left guard. It didn't take long for opposing defenses to attack Su'a-Filo, as it did Williams from the very start of his career at the Panthers in week one. Williams has plenty to learn from his earlier playing time, and the drive to perfect his craft, while Su'a-Filo is a finished product that's on the verge of holding the Cowboys back. When Dallas traveled to Philadelphia, they began a stretch of difficult games that would define this 2018 season. 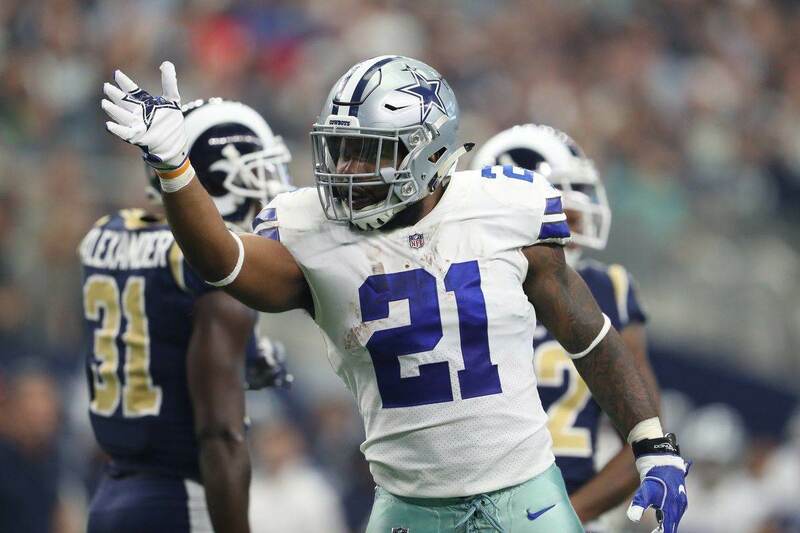 Coming full circle with Williams retaking the left guard job in a second meeting with the Eagles, after the Cowboys went 4-0 in their last four, is just one way this Cowboys team can show their best football is still to come - atop the NFC East at 7-5 and enjoying the rest of this Sunday off. Tell us what you think about "Is It Time for Cowboys to Return to Connor Williams at Left Guard?" in the comments below. You can also email me at Sean.Martin@InsideTheStar.com, or Tweet to me at @SeanMartinNFL!